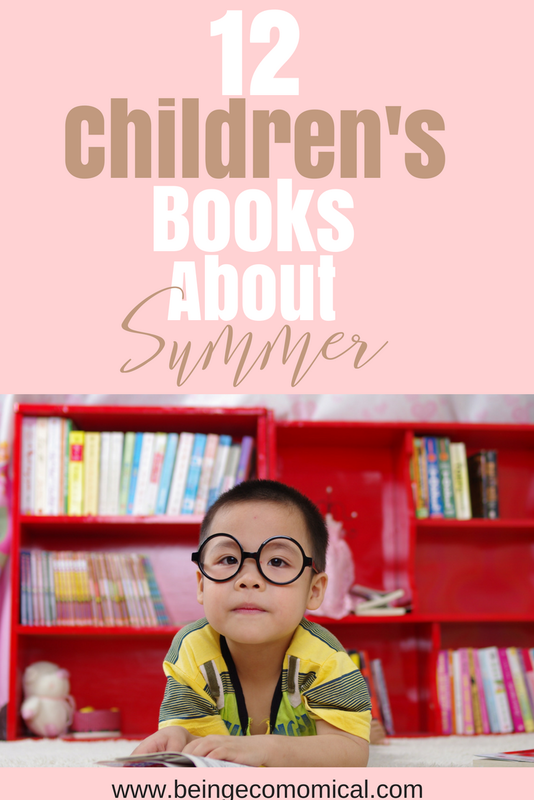 During the summer months it can seem as if it's almost impossible to get the kids to settle down. With so much excitement surrounding the idea of being home all day, staying calm is far-fetched. 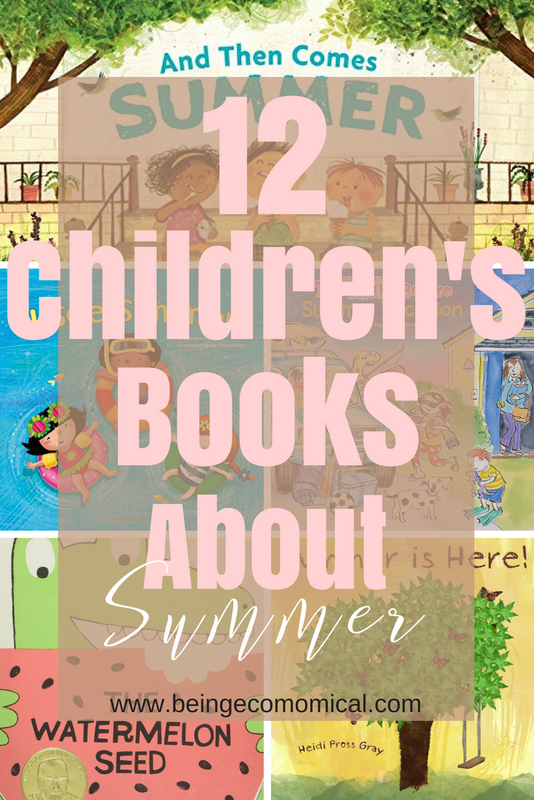 Simmer down with this list of exploitative books all about summer! 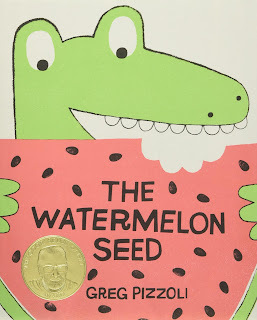 Books are a great way to get your preschoolers ready for the following school year. 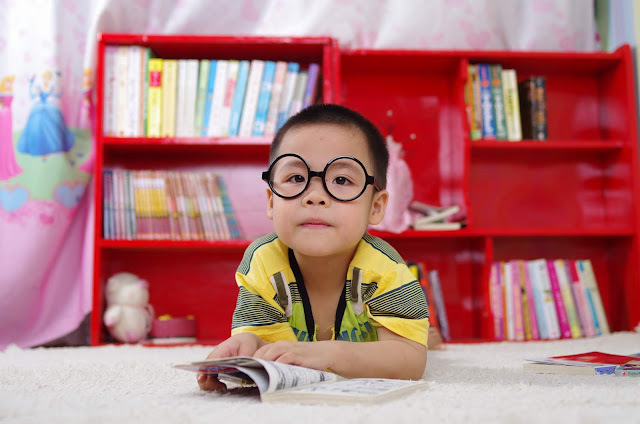 Children who read often, get better at it faster. 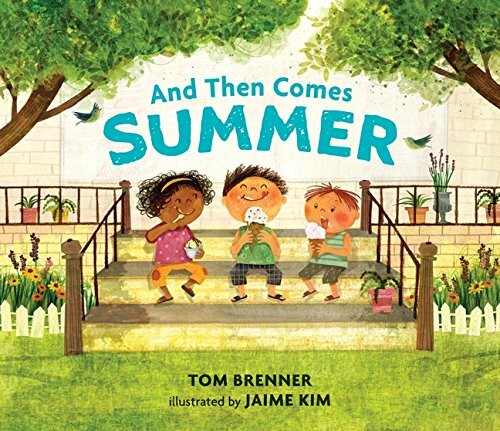 Enjoy a quick read, in this picture book all about Summer - with fun rhymes that's perfect to read aloud and keep your little ones entertained. 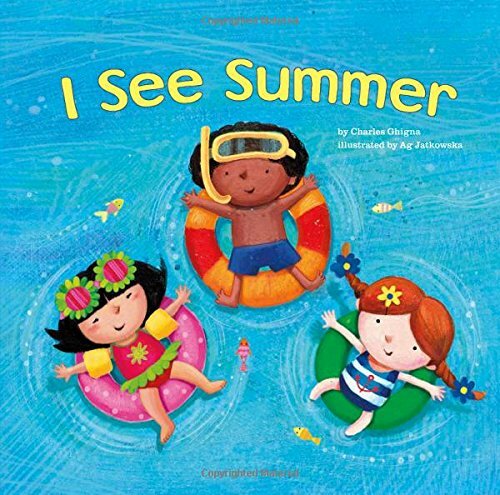 Take a fun peek into multiple Summer scenarios - like waking up to the sun, visiting the lake, seeing a garden full of flowers, and playing in the rain with this engaging picture book. 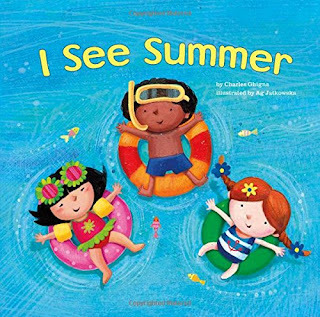 Dive into the mind of a little girl who finds ways to entertain herself during the Summer days as she catches butterflies, sips lemonade, jumps in a pool, and goes on a picnic. 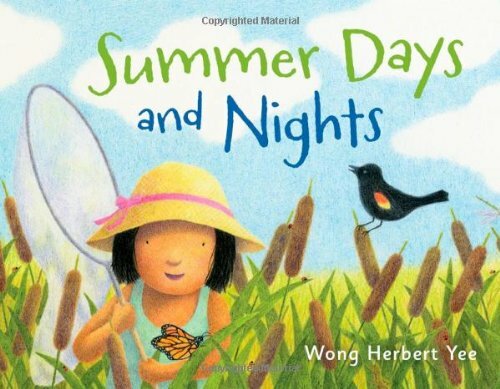 Discover the Summer nights as she spots an owl in a tree and a frog in the pond. Before you know it, she's fast asleep dreaming about more Summer days. 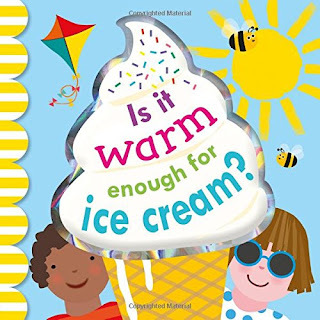 Your little ones will truly enjoy this colorful picture book that introduces beginner science, covering the themes of weather, temperature, plant life, and the animal kingdom. 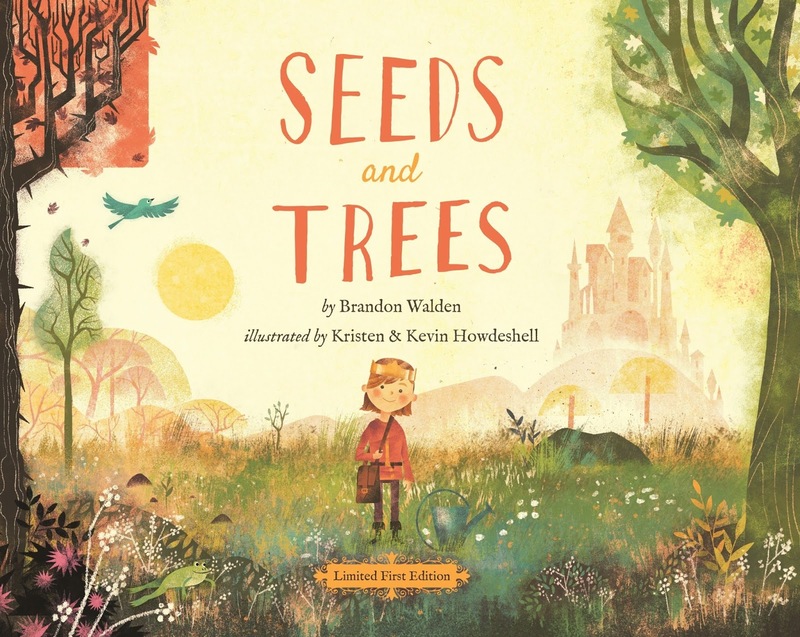 Kids will find answers to when fruit ripens, when mushrooms grow, the best weather to sail a boat, and around what time of year the leaves change colors. 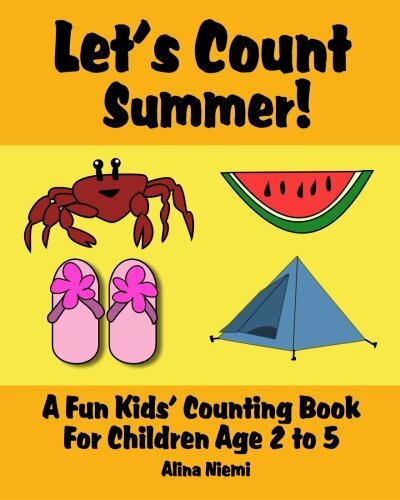 Explore the beach with this counting book that helps toddlers and preschoolers learn their numbers from 1 to 20. 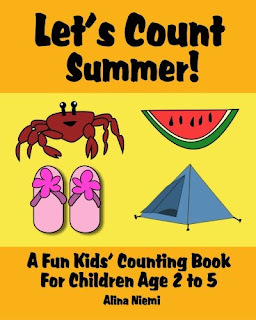 Count sand castles, fish, watermelon, crabs, lemonade, beach balls and more with this interactive, picture book. The perfect rhyming book that follows a group of bees and explains what you need to do at a lemonade stand. Celebrate the end of school and the delightful arrival of Summer in this final book in the Maryann Cocca-Leffler's series about the seasons. 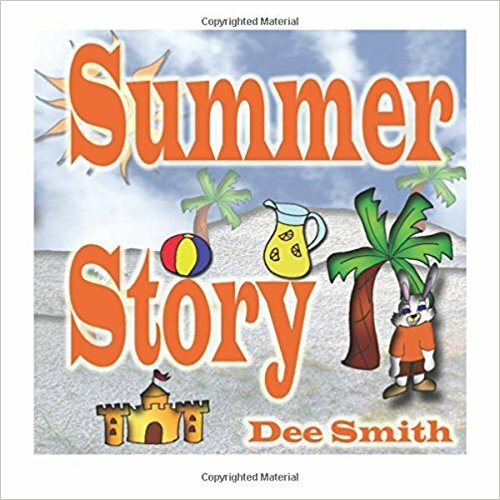 Children will enjoy vibrant outdoor scenes, as the characters explore the beach scenery - with simple to learn wording. 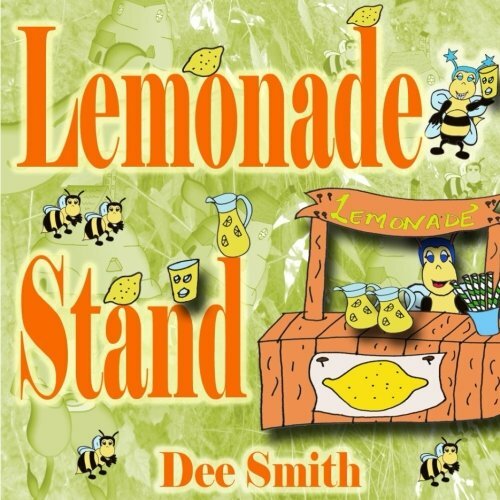 Dig deeper into the meaning of words and the true power that they have to hurt or to heal. 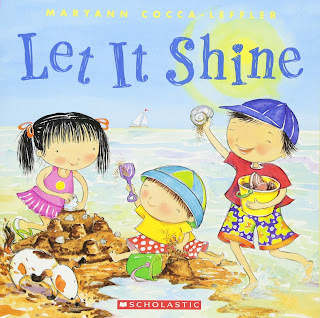 Discover how this book carries the message of love and positivity - and help your kids to navigate their own emotions. 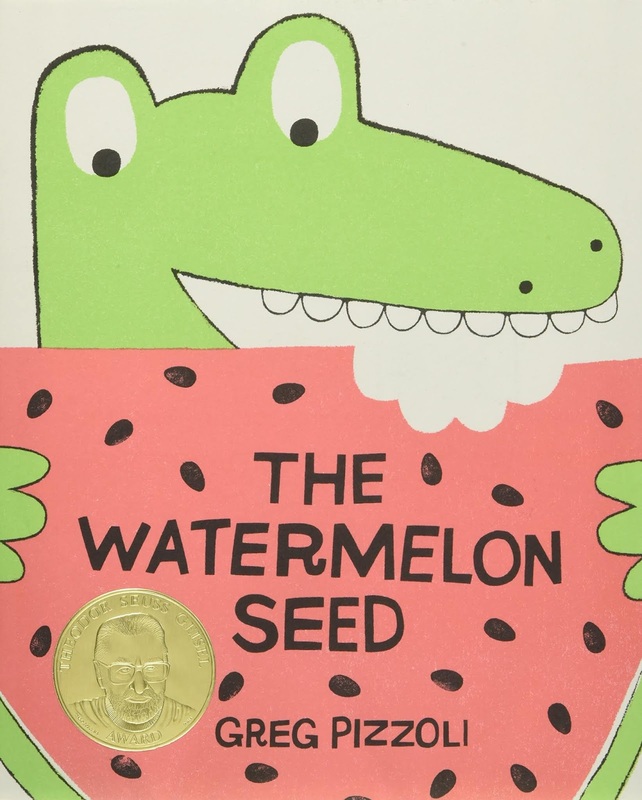 Face your smallest fears in this award-winning picture book about an alligator who accidentally swallows a watermelon seed and how he discovers his biggest fear wasn't so bad after all. Count the long-awaited days to Summer and go on an adventure filled with ice-cream trucks, lemonade sands, late bedtimes, and fireworks in this bright celebration of the sunny season. Explore the wanders of nature and how all things react to Summer's arrival. From a caterpillar growing into a butterfly to picking blueberries - there's lots of beautiful changes that occur in nature to witness in this book. Feel the excitement that happens the night before summer vacation in this amusing book. 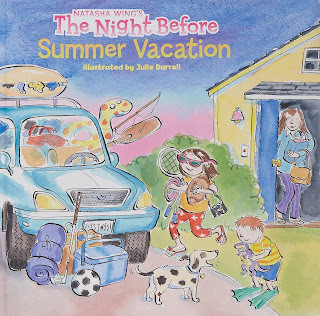 Kids explore the joy of packing for a summer trip, the thrill of anticipation, and how sometimes - no matter how much preparing we do, we may still miss something - and how that's simply, okay. 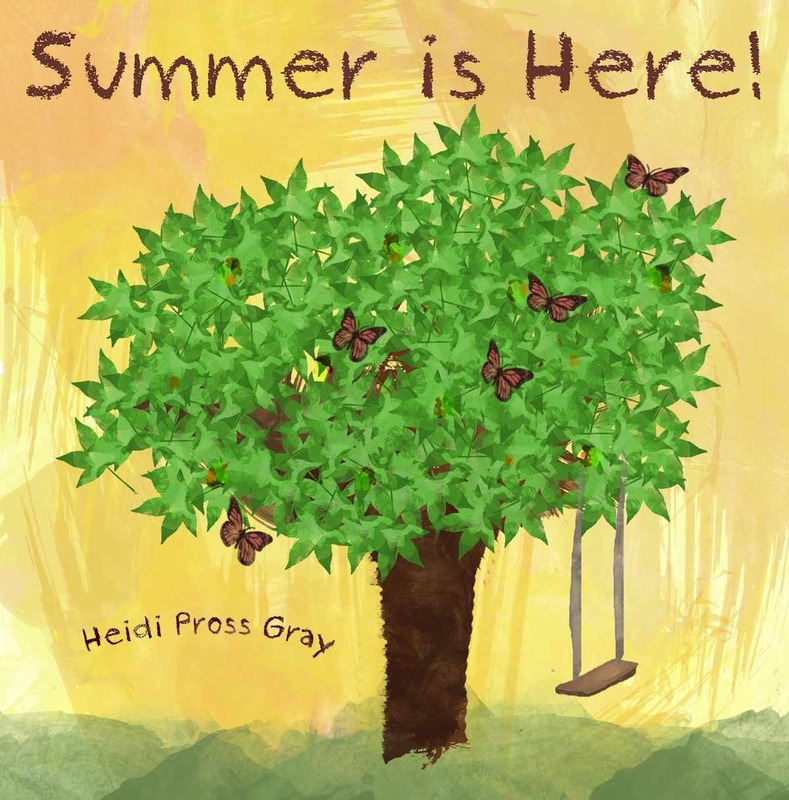 So snuggle up with your little ones and explore all of the excitement surrounding the season of summer!